No wood stands in the way of the Ranger Grip 52. 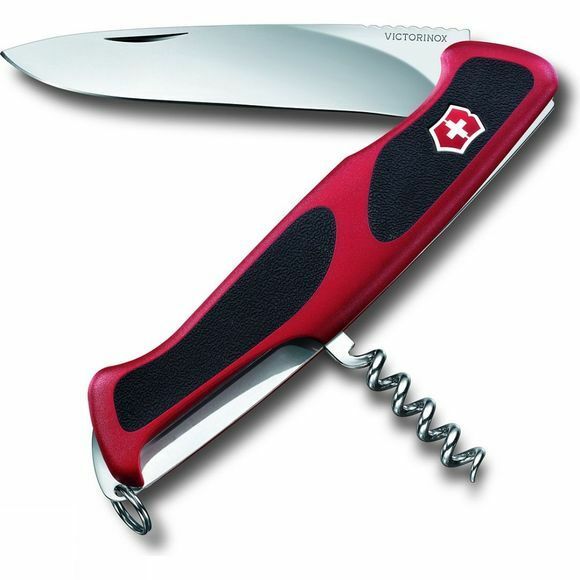 Timber, forestry, and carving are built into its original Swiss Army Knife genes. And the new Ranger Grip 52 keeps this tradition going with its innovative two-component grip scales. Expertly engineered for faultless ergonomics and maximum grip, it is the go-to choice for artisan craftsmen.